A modern, stylish combat short with numerous pockets. Made using a heavyweight poly-cotton material with triple stitched seams, ensures a long lasting, durability. 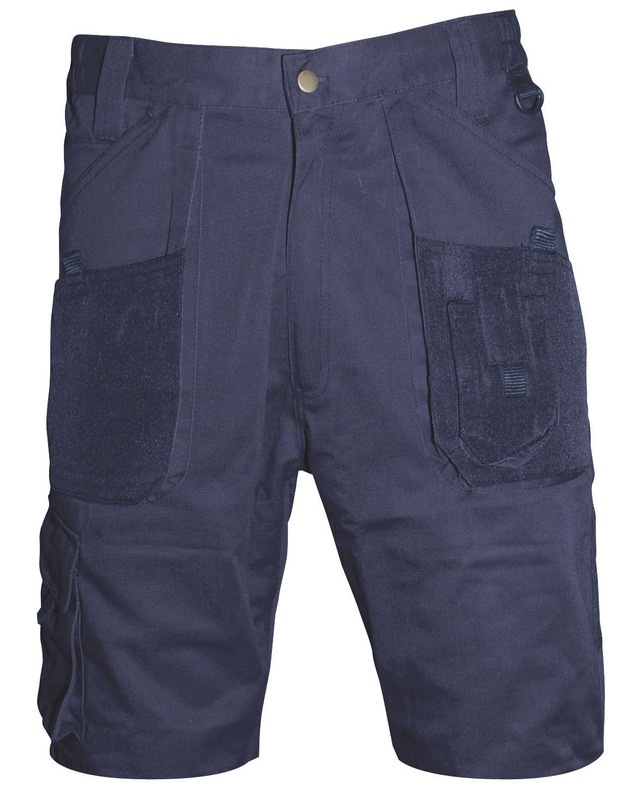 Manufactured from tough 275g 65/35 poly-cotton fabric for extra durability. Designed with Two bellows pockets with a front velcro close holster. Elasticated waist provides extra comfort and convenience.